Take advantage of hundreds of scholarship opportunities through the Maricopa Community Colleges Foundation. The fall 2015 application deadline is March 22. 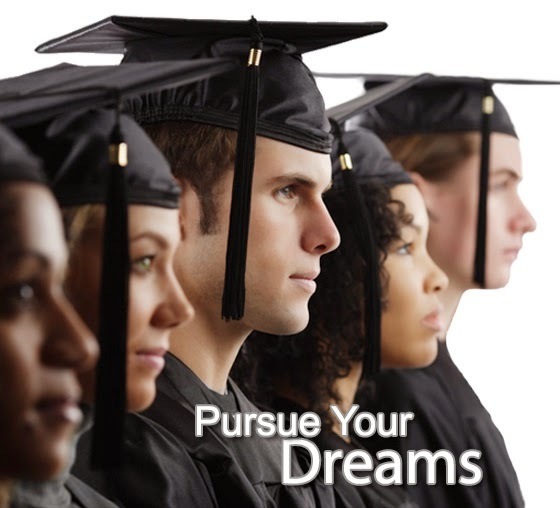 Foundation scholarships are privately funded opportunities available to all Maricopa Community Colleges students. Best of all, there's only one general application to submit.